The kitchen is the center of the household, it is not only the place where family prepares food. This is why when it comes to remodeling your kitchen, at Ricci’s Home Improvement we offers elegant designs that will fit any decor, personal style and budget. Our experienced designers will suggest the best solutions to remodel your kitchen making it the perfect room not only to enjoy your meals, but also to welcome your friends and family. At Ricci’s Home Improvement we have a team of professional technicians and installers that will help you designing and creating the kitchen of your dream! 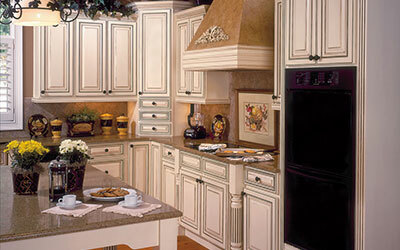 Don’t wait anymore and start enjoying your new kitchen!